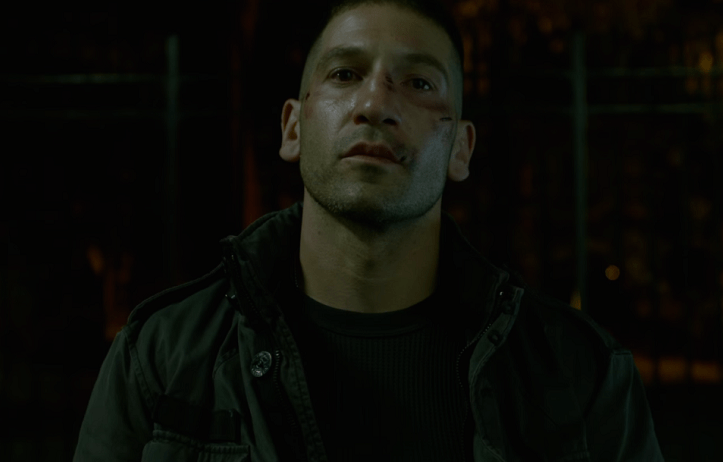 One of the main highlights of the second season of Daredevil was, without a doubt, Jon Bernthal’s Frank Castle aka ‘The Punisher’. Now that the second season is all wrapped up, fans are eagerly waiting to hear what the future holds for the character. There’s been rumors recently of a spin-off series in development but we’ve yet to to get any form of official confirmation regarding that one. Bernthal is looking forward to the future himself and recently chatted about what it might hold for the character with Collider. The actor is confident that he’ll be back and definitely wants to make the character hard to root for when he does return. For me, it’s not a question of what they want to do with a character, its more, how are they going to do it, and who’s going to be the ones to do it. This character is in my bones now, he’s in my blood. If they want to go forward in any way, for me it’s just really going to be about making sure we do it in a way that’s raw and intense. I want to push the envelope. I wanna alienate more of the audience and try to bring them back. It’s currently unclear when we will see the character again, given that Netflix currently only wants two series running per year. Could he make an appearance in The Defenders? Perhaps this could be Marvel’s big opportunity to bring one of their small screen characters up to the big screen? Only time will tell. Let us know your thoughts on the matter in the comments section below. I definitely want to see more of Bernthal’s Punisher. He was amazing. Punisher was the best part of the series. I think having a store line for a series is having the punisher going after Kingpin slowly killing those around him only to have him be slaughtered by the Punisher. I’d have to say this is my favourite Marvel character in all of the MCU. Two series per year?! We’d have to wait 2 years for the next season of Daredevil once they have all four series initiated!! No way…if anything, combine Jessica Jones, Luke Cage and Iron Fist after they’ve been established, and call it “Heroes for Hire”. I need me some Punisher and Blade goodness. I need more Punisher. That is all.